I have mentioned our love of books many times before. We are avid readers and I love for my children to learn about their world in fun, new ways. I also love to give books as gifts. I think education is the greatest gift you can give. "Hey, Baby! : A Collection of Pictures, Poems, and Stories from Nature’s Nursery" introduces your kids to the cutest, cuddliest, and cleverest baby animals of land, air, and sea—each with its own extraordinary life story. From the teensiest turtle hatchling to the biggest baby whales, readers will ooh and aah over all the sweet wee ones. Featuring stunning color photographs, fact-filled profiles, whimsical poems, and more, this book will be a favorite for young readers. 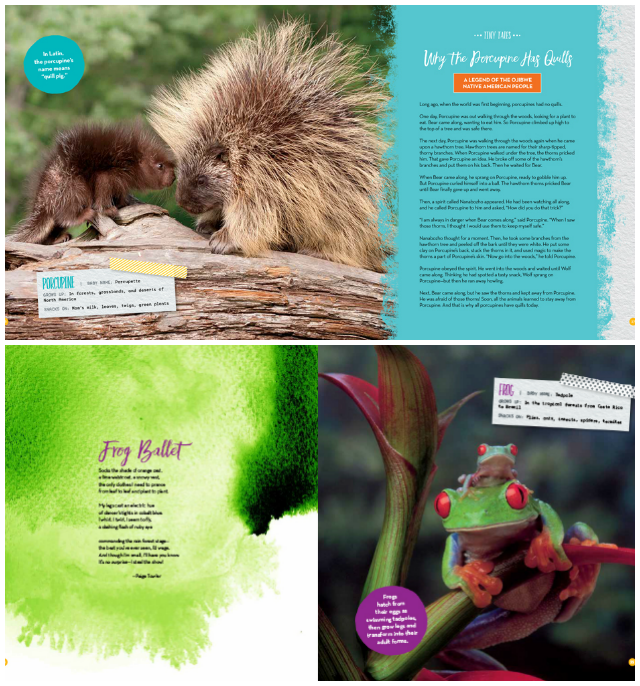 While enjoying the lyrical beauty of Hey, Baby!, families will learn about earth’s different biomes and how animals adapt to each. They will also learn about the cultures around the world that gave rise to the varied animal folktales included in the book. This gorgeous, hardcover book is a great value ($24.99) and the perfect keepsake gift for families, new parents, and moms-to-be. "Hey, Baby! : A Collection of Pictures, Poems, and Stories from Nature’s Nursery" is available to purchase wherever books are sold, including traditional bookstores like Barnes & Noble and Books-a-Million, as well as local independent stores, and mass merchants like Target, Costco, Walmart, Amazon.com, and shopng.com/books. 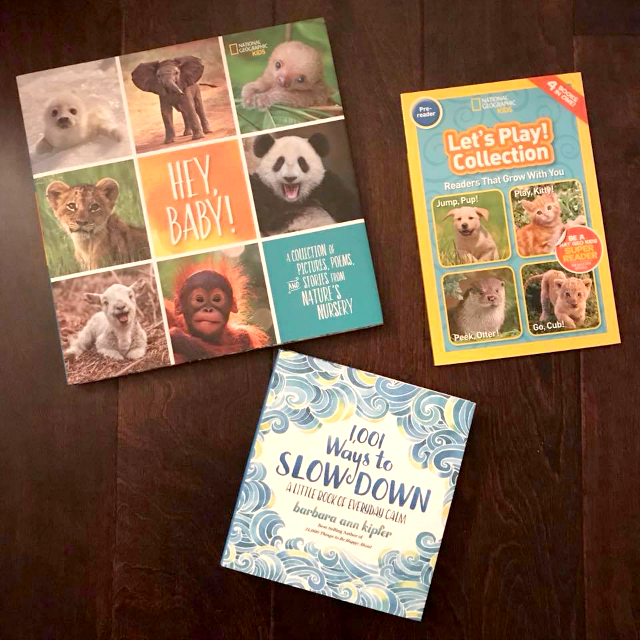 Purchases of National Geographic Kids books supports the exploration, research, and conservation efforts of the National Geographic Society. 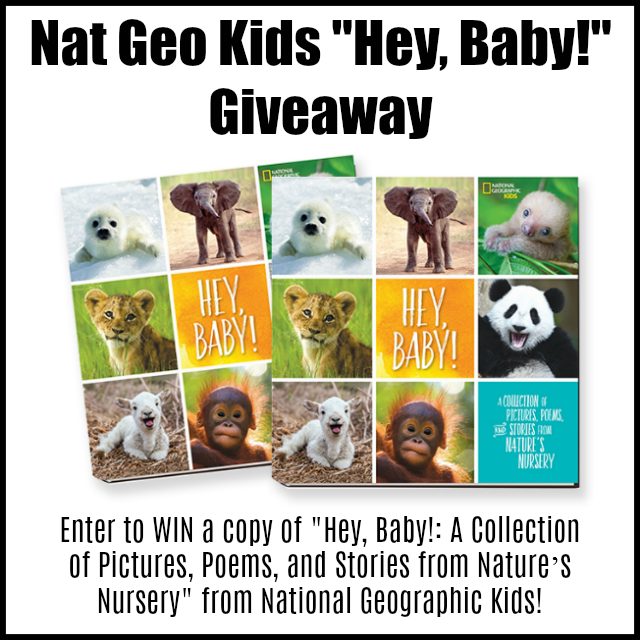 Enter To WIN One VERY LUCKY Nanny to Mommy reader will receive a copy of "Hey, Baby! : A Collection of Pictures, Poems, and Stories from Nature’s Nursery" from National Geographic Kids, RV $24.99. Entry is simple, just follow the prompts on the Rafflecopter below. Open US only, must be 18+ to enter. Winner chosen via Random.org through Rafflecopter. All winning entries are verified. Please follow us on Facebook to stay up to date with our current giveaways. Good luck! Welcome to the "A Thrill of Hope" Giveaway Hop. This hop is hosted by MamatheFox. 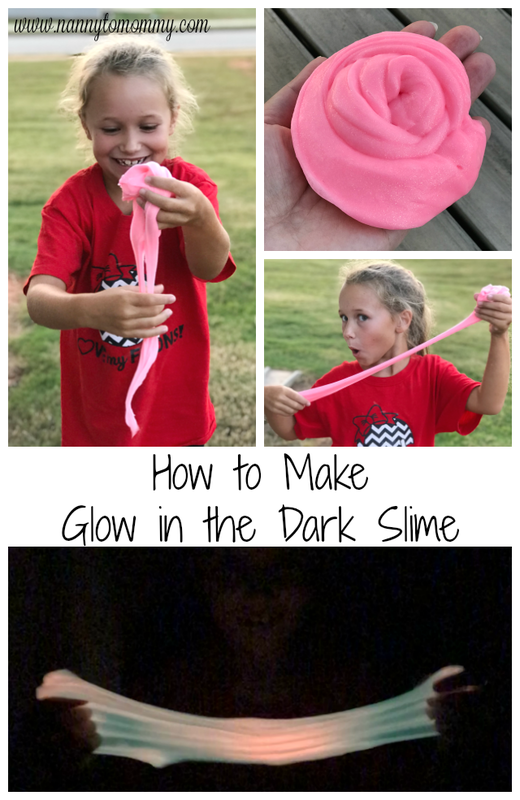 Come join the fun and enter to win a family friendly prize! There is no limit to how many prizes you can win so visit each link for more chances! 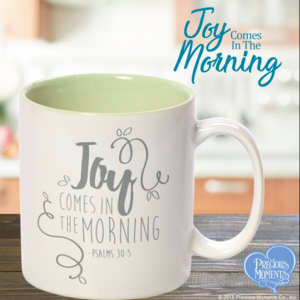 I received this product for free from Moms Meet, May Media Group LLC, who received it directly from the manufacturer. As a Moms Meet blogger, I agree to use this product and post my honest opinion on my blog. The opinions posted are my own. MamatheFox and all participating blogs are not held responsible for sponsors who fail to fulfill their prize obligations. 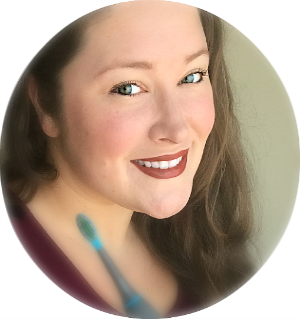 Nanny to Mommy received complimentary products to provide this post. All opinions are my own. This post contains affiliate links. Facebook, Twitter, Pinterest and any other social media are not affiliated with this giveaway. 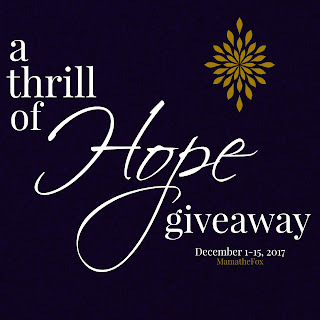 Nanny to Mommy and participating "Thrill of Hope" Giveaway Hop bloggers are not responsible for sponsors who do not fulfill prize obligations. This giveaway is open to US only, must be 18+ to enter. Cannot be shipped to P.O. boxes. One entry per household/IP address. No social media was involved in this giveaway in any way. Winner is chosen via Random.org through Rafflecopter. ALL winning entries ARE verified. Winner will have 48 hours to respond with all information in email or another winner will be chosen. If you would like to see your product featured on our blog or sponsor a giveaway event, please contact us. I would give this to my son!! HE adores animals and the zoo!! I love the super cute pictures <3 Seriously adorable! I like the baby lion cub! It looks like a wonderful book! Hey, what has opposable thumbs and thinks baby animals are adorable? This Guy! That said, I would give this to the twins, they're just discovering books like this now. I like the pictures! I'd give it to my cousin! I would give this book to my niece and nephew to enjoy. I like that it is national geographic! My little girl loves all types of animals, and I know she would just adore this book. The pictures are so cute. I love that it has baby animals. I like that this book has pictures, stories, & poems of baby animals & I'd like to give it to my nephew. I love the photos and the theme of mamas and babies. This would be a fun book to share with my nephew. This book is full of beautiful photos of adorable babies. The fact that it has poems and stories, plus information about the animals, is a bonus. I would include it in a gift basket for my cousin's baby shower.